Award-winning Irish comedian Rory O'Hanlon brings his Edinburgh Fringe "Comedy Hour " to London. 'Compared to all the acts at the Edinburgh Fringe, Rory O'Hanlon stands out a mile' (BroadwayBaby.com). Award-winning Irish comedian Rory O'Hanlon brings his Edinburgh Fringe "Comedy Hour " to London. 'Compared to all the acts at the Edinburgh Fringe, Rory O'Hanlon stands out a mile' (BroadwayBaby.com). 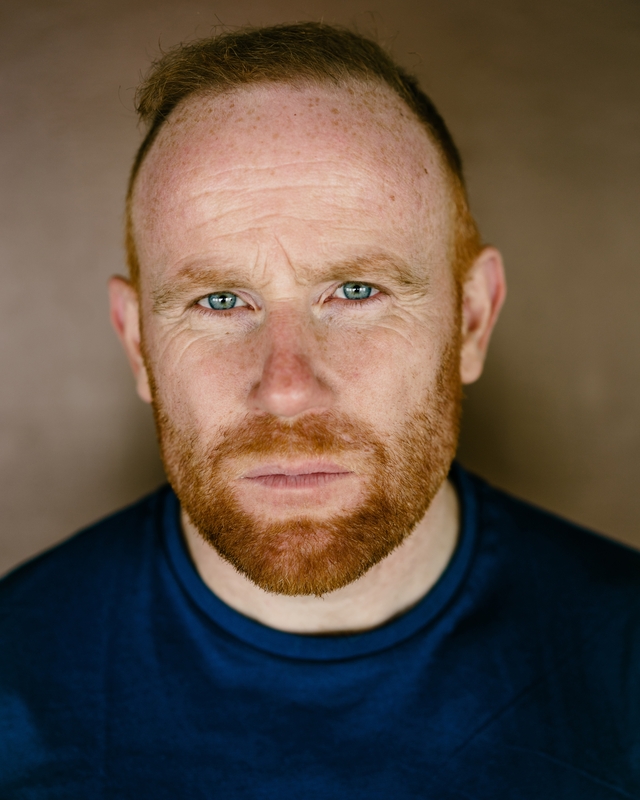 Described by Chortle.co.uk as having 'presence, poise and timing' and by the Irish Times as having 'a joke every 30 seconds', his rapid-fire delivery regularly has audiences crying with laughter. A regular face on Irish TV, Rory has been seen on RTE's New Comedy Awards, Republic of Telly and alongside Des Bishop in Under the Influence.